Investors Alert! 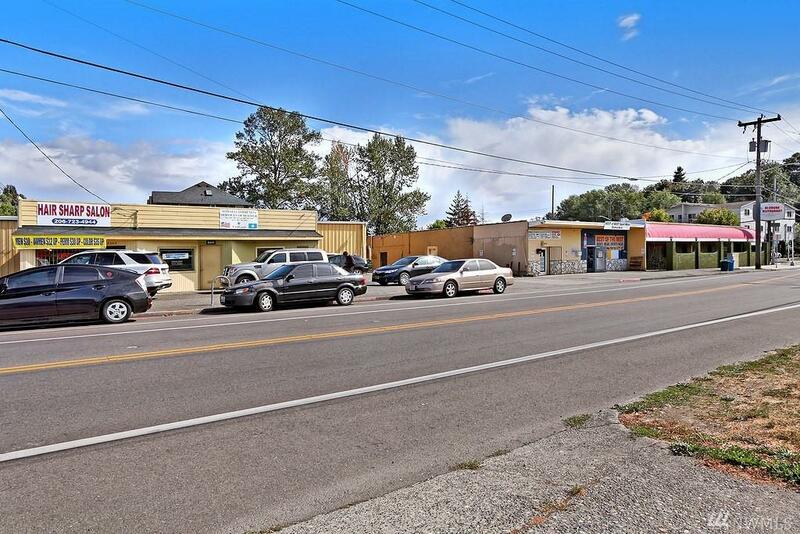 This sale includes all 3 separate tax parcels 6804100200, 6804100105, 6804100110 sold together for a total of 29,501 sq.ft. 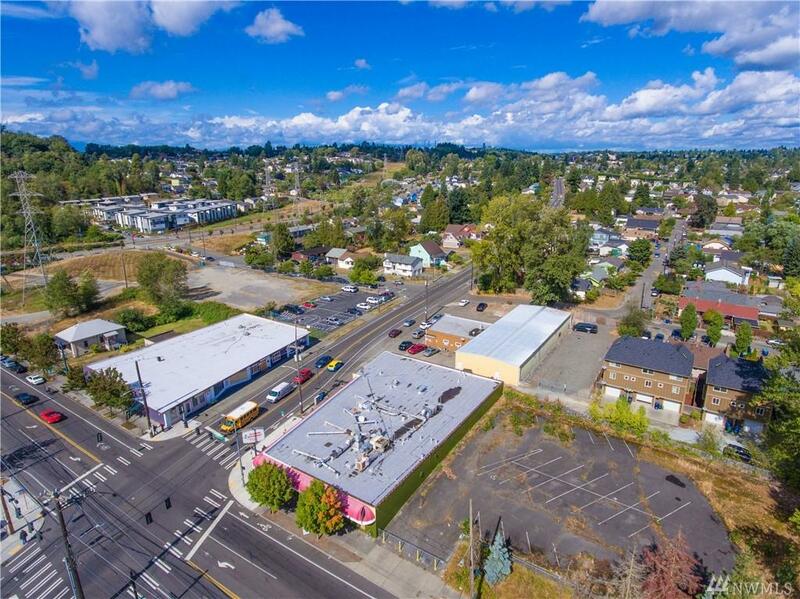 Buildings equal a total of 16,930 sq.ft. 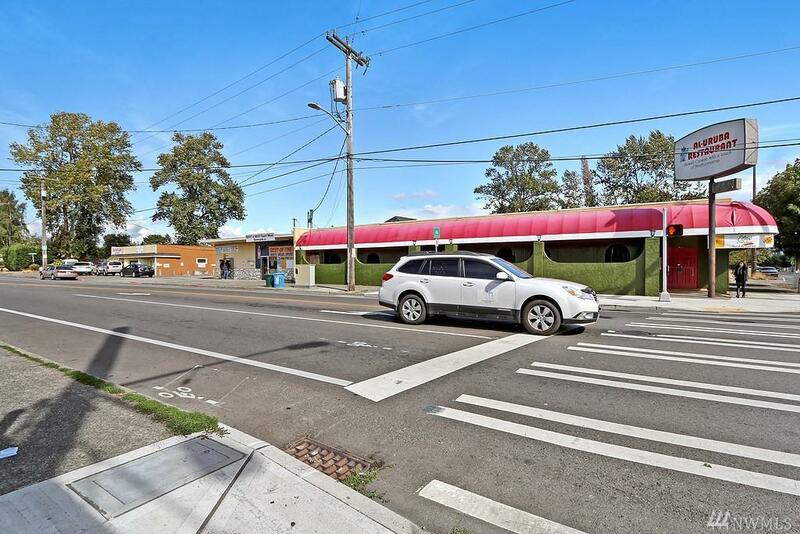 with amazing exposure on the corner of S Henderson & Renton Ave S. Easy access to I-5 and down town Seattle.Zoned NC2P40 (Neighborhood Commercial) provides for a range of possibilities. 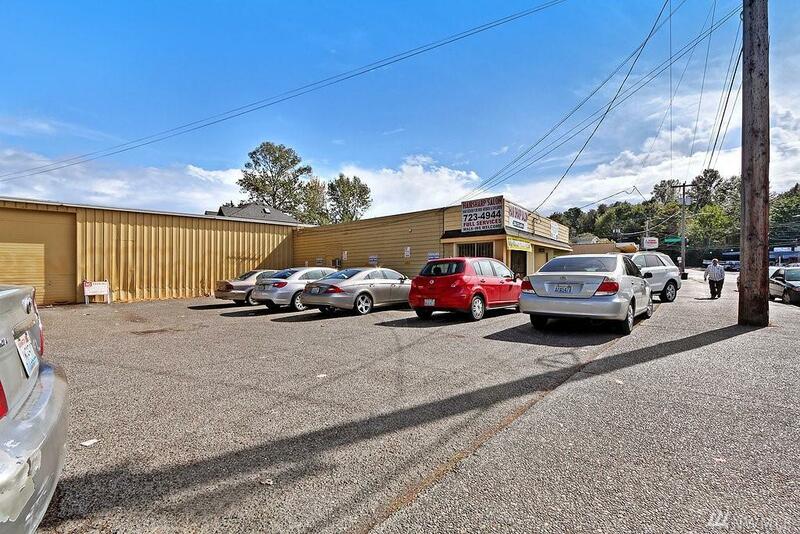 Keep leased out with long time tenants while you develop,or keep as a very nice investment property. Please Do Not Disturb Tenants.